While the finishing touches are being put to Argor FRPG I’ve turned my attention to a little side-project. 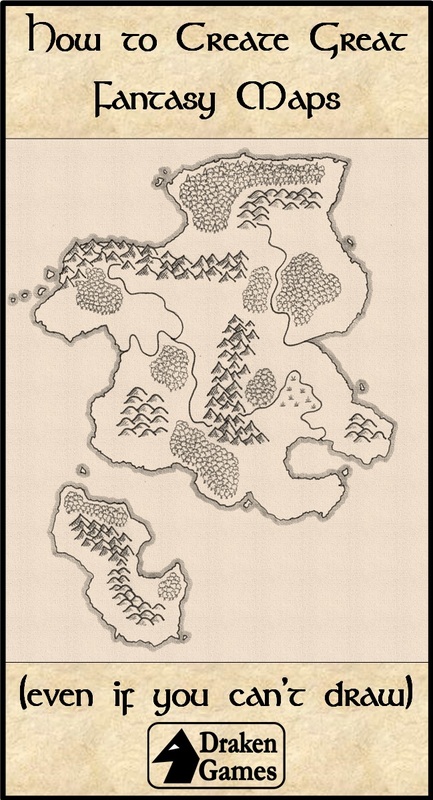 It’s a GM’s resource called How to Create Great Fantasy Maps (Even if You Can’t Draw). The name says it all, really. It’s in final proofing now and I’ll be releasing it on Thursday 7th August. Download price will be $1.50. There will probably be a print version available in due course.